For better or worse, players’ ranks aren’t the only thing that can go prestige in Black Ops 2. Treyarch has revealed that weapons will now be able to earn prestige levels. Treyarch’s Game Design Director, David Vonderhaar tweeted that guns can prestige two times. 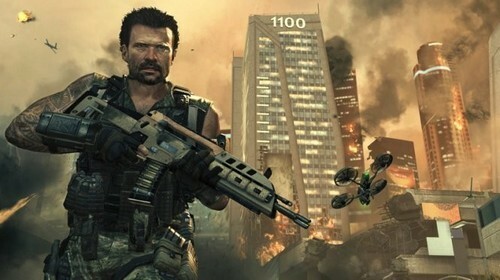 Don’t forget to pre-order Call of Duty Black Ops 2 for Xbox 360, PS3 or PC before November 13th. The Wii U version will be released when the system launches.